Leaks of the Samsung Galaxy Sport have been pouring in over the last week or so, but now we've seen further evidence that it won't be called that when it hits shop shelves. 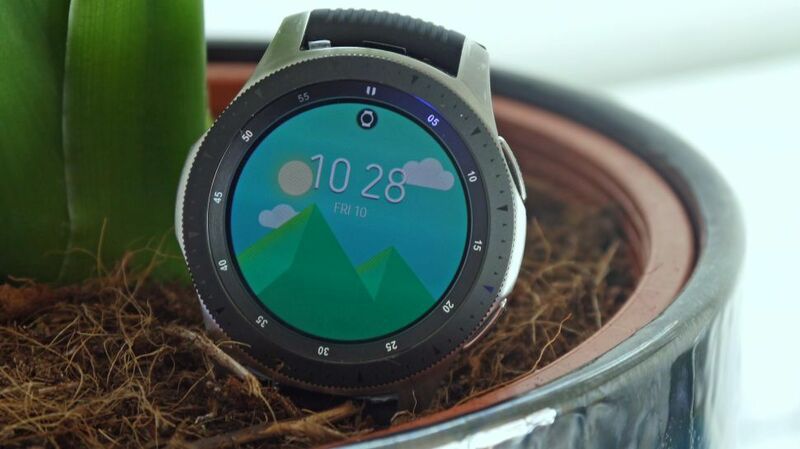 Instead, it may be called the Samsung Galaxy Watch Active. We've heard that name before when referring to this device, and the latest reference comes from details passed to XDA Developers by one of its recognized contributors called deadman96385. That same website has also dug into the upcoming watch's firmware to find out some of the specs we can expect. The new watch is set to run Tizen 4 software straight out of the box, and the model name is SM-R500, placing it in the same series of Samsung devices like the Gear Sport from 2017, which had the number SM-R600. According to the firmware files, the new smartwatch will have a 1.3-inch display with an Exynos 9110 chipset inside. That's the same chipset we saw last year powering the Galaxy Watch and the same screen size as the 46mm variant of that watch. There will likely be both an LTE and a Wi-Fi-only version of the watch, but we don't currently know if there will be different sizes of a watch like there were on Samsung's last smartwatch. The battery may cause you a little concern here as it's set to be a 230mAh cell compared to the 300mAh in the Gear Sport, but we can only hope for Samsung to find a way to improve battery life so that doesn't matter.